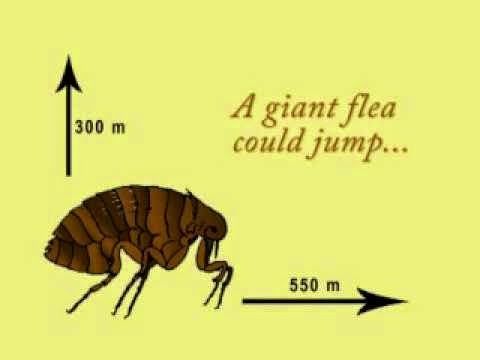 Imagine an 8-foot flea. 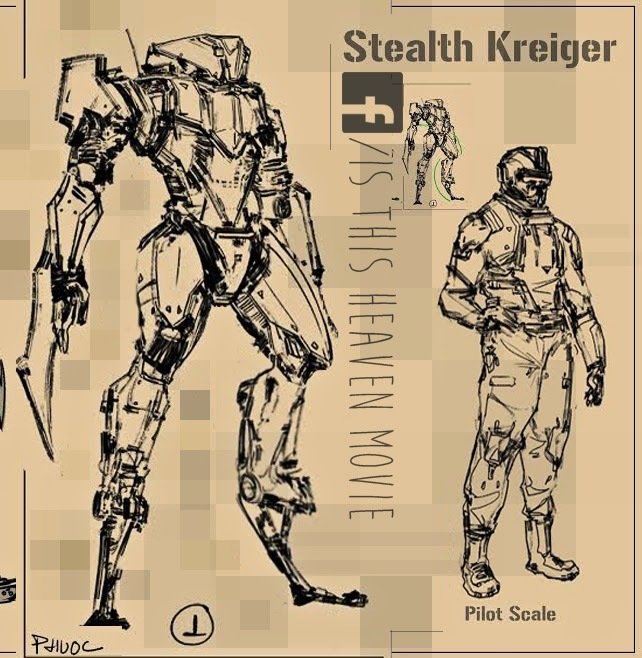 Mobile, agile, and quiet. They can't take much of a beating, but most of the time you'll never know they were there.